It’s Coming… Shock Stock 2012! Meet Guam in person! 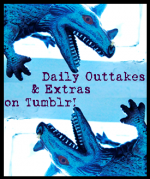 Great deals on books, toys, buttons, and cards! 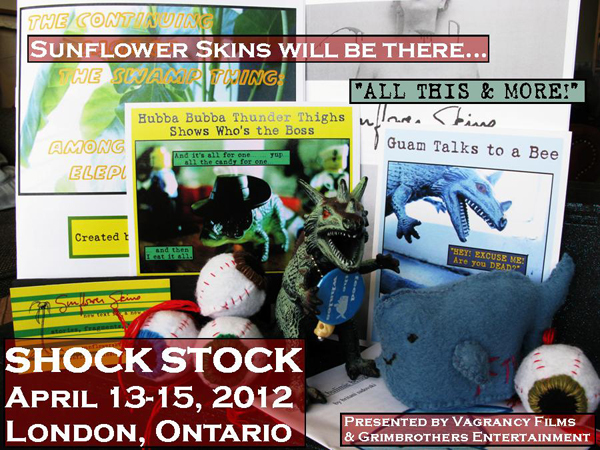 Canada’s newest and best horror convention, SHOCK STOCK.